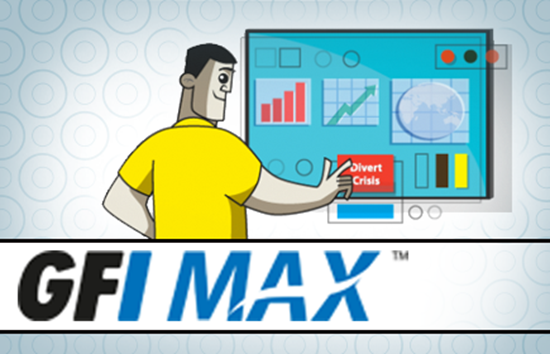 GFI MAX Remote Management helps IT Support Companies, Consultants, VARs and MSPs perform technical tasks needed to professionally manage and support remote customer networks. Fast and easy to set up with ground breaking auto-mapping facility - clients will be synchronized. When a check fails in GFI MAX Remote Management a ticket will be created in ConnectWise Manage. When a check passes again in GFI MAX Remote Management, a ticket will be closed in ConnectWise Manage. Times and notes added to tickets in GFI MAX Remote Management will automatically be added to ConnectWise Manage. 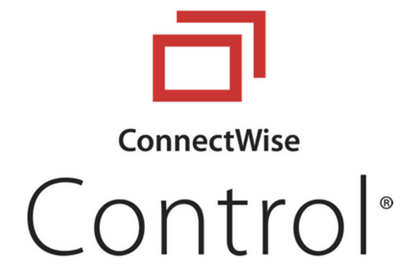 Hardware and operating system information from GFI MAX Remote Management can be added to ConnectWise Manage automatically. GFI Max works great for us. Love the easy AV and online backup integration. The scripting is not nearly as advanced as a LabTech but the product fits our needs. Great product! Appreciate your support and integration tool! Works like a charm!